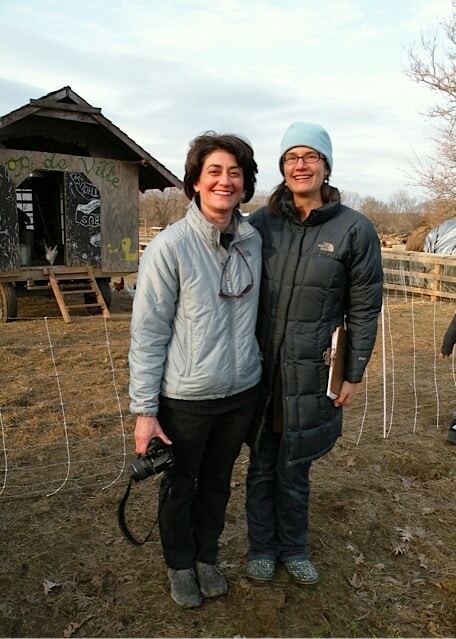 Lori Deliso and Liza Connolly founded Kids Cooking Green in 2006. We met volunteering for the Lexington Farmers’ Market. Our passion for food brought us together and stems from our years as professional chefs in restaurant kitchens, traveling, cooking and eating in Italy and, most importantly, cooking and eating with our families. As many of us have experienced firsthand, life in America with kids is very demanding and communing at the dinner table happens less and less as we fill our calendars with more and more. This takes a toll on the health of the family as well as our bodies. Our love of food and our experiences with the culture of Italy have taught us to preserve and honor our time in the kitchen and at the table. Considering the rise of obesity and diabetes in American children, our passion to share our knowledge with kids has inspired us to create this unique program.